How can I refer via email? 1. In the to address put the email address of the person requiring the service. 2. In the cc address put the email address of the person providing the service. 3. 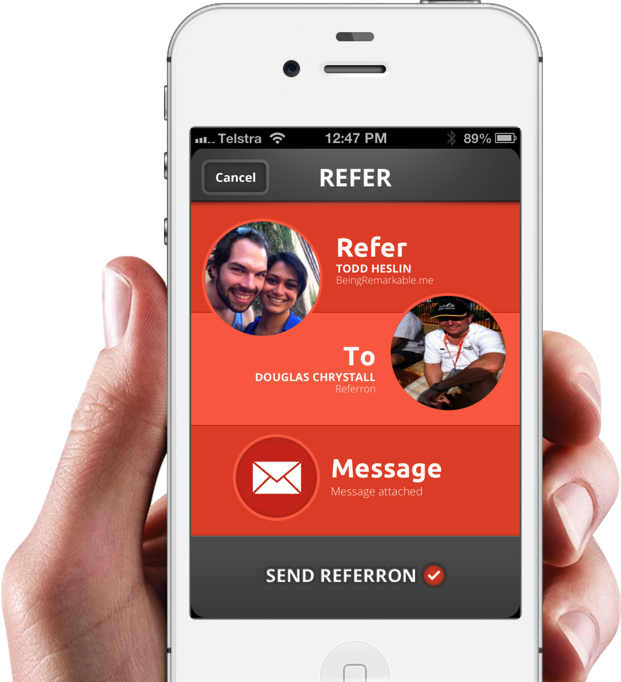 In the bcc address put referral@referron.com <referral@referron.com>. Complete the email and send as normal.